Waterford Place at Riata Ranch is a 228-unit garden-style apartment community that consists of nine three-story buildings with one-, two and three-bedroom apartments averaging 1,036 square feet. 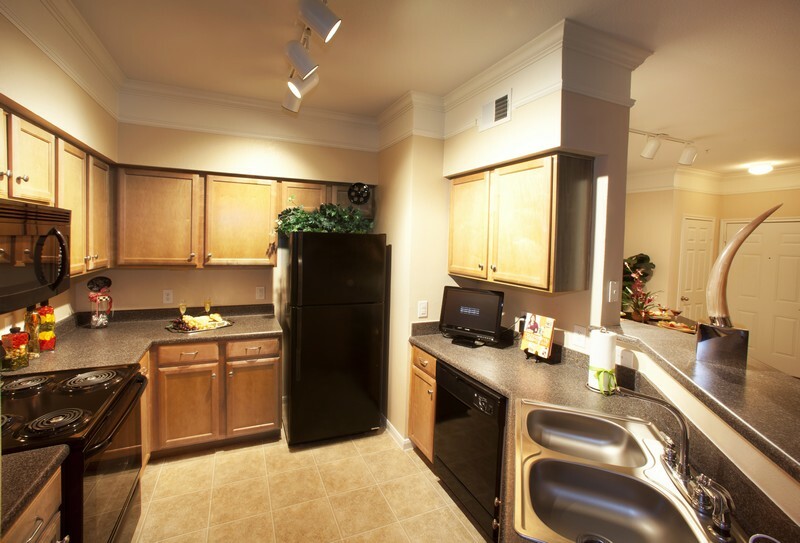 The homes have washer/dryers, vaulted ceilings, crown molding, walk-in closets and patios and balconies. 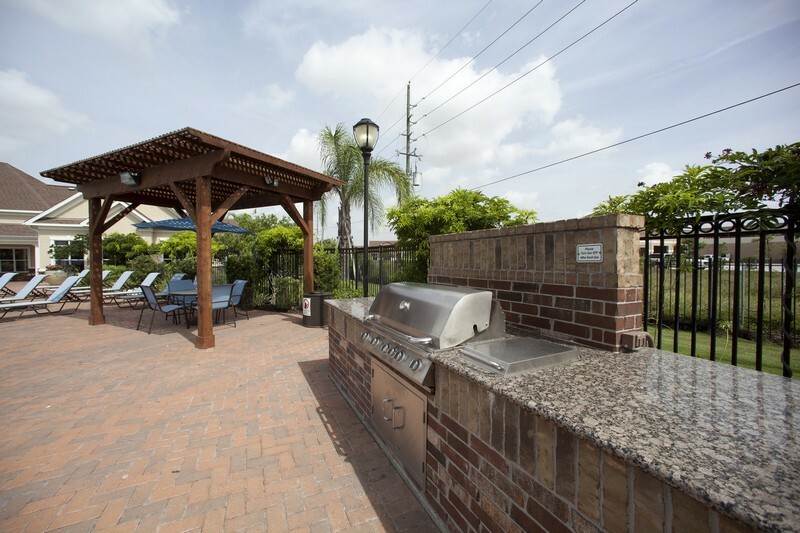 The gated community has amenities including a swimming pool, a clubhouse, a fitness center, a game room and barbecue grills. 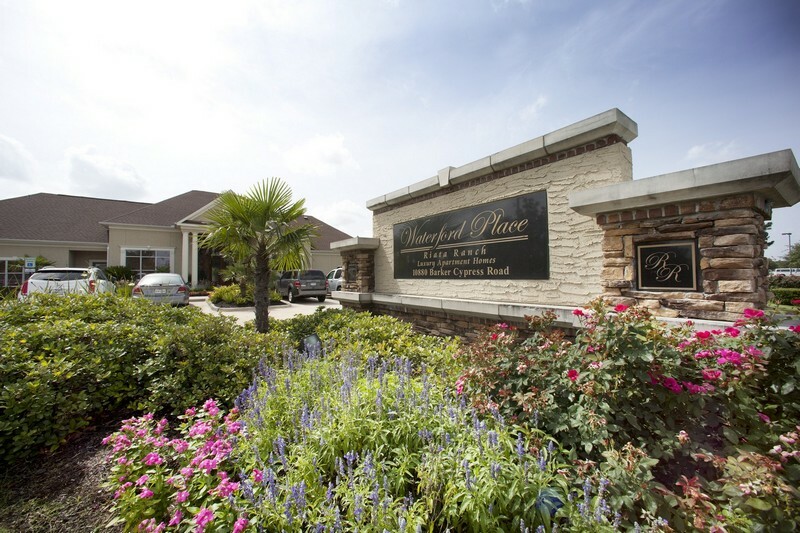 Waterford Place at Riata Ranch is well located in Cypress, just 30 minutes from Houston’s central business district and provides excellent access to major highways, restaurants, retail and entertainment options. Cypress is an affluent master-planned community that has experienced significant growth over the past 10 years due in part to its highly acclaimed Cy-Fair School district. Houston is the fourth largest city in the United States and has gained strong investor interest after having the strongest employment gains of any major U.S. city since 2008. Forbes ranks Houston third in the nation for future job growth.